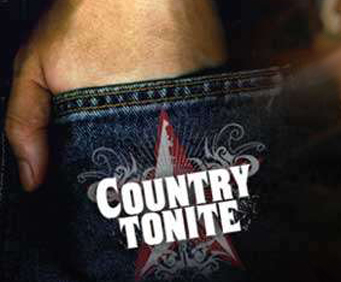 Country Tonite at the God and Country Theatre in Branson was last performed in 2011, but guests to the theater can still enjoy countless other entertaining live performances! From bluegrass to comedy skits and lots of toe-tapping music, this is the country music lover's paradise that began the hottest trend in country music entertainment over 14 years ago, the musical presentations are diverse; ranging from old style gospel to contemporary country, and even a few pop hits of today! The cast includes several Hall of Fame inductees who come together to bring you hilarious skits and songs to get you tappin' to the beat and rolling with laughter. The best of the best, musicians, singers, dancers, comedy, and specialty acts combine for a two hour country music journey you won't forget. Enjoy a great show from the amazing Marty Haggard, the son of famous Merle Haggard, when he presents a great tribute show to his father. The tribute show includes great music and a wonderful time that is a fantastic tribute to Merle Haggard and the great music and memories he produced. The Redneck Tenors were on America's Got Talent in the Top 10 finalists. This great comedy/opera is the tale of how they came from Paris, Texas to try to perform at Carnegie Hall. Enjoy hilarious comedy and fantastic opera from the Redneck Tenors. Price includes admission to show and parking. 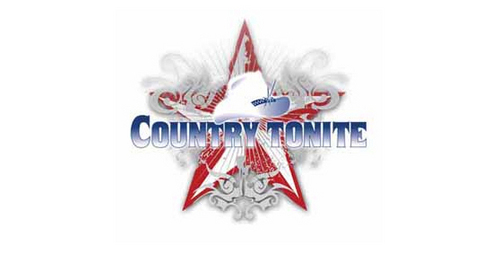 Show runs Tuesday through Sunday at 8:00 p.m.
Fast paced country music show. Lots of classic country and marty haggard was very good. Country tonight was excellent, also. We wished the whole program was with them because they were polished and talented. We did not know we were going to see little texas the second half. No doubt they were also talented it was just not our kind of music. However, we stayed through the whole thing and tried to pretend we were teen agers after only 57 years of marriage. "Not the best but good"